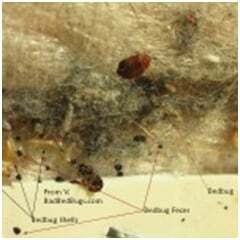 Bed bugs a problem? We can remove those pests so you can sleep soundly. Petty Pest Control Services offers affordable pest control services to homes, businesses and recreational vehicle owners in Hamilton, Burlington, Niagara Falls, Kitchener, Guelph, Waterloo, St. Catherines, Stoney Creek and other nearby communities. At Petty Pest Control Services, we only want one thing — for your home and business to be pest free! Our experienced and highly trained technicians are dedicated to helping homes, condominiums, apartment building and other commercial properties in Southern Ontario and surrounding areas get rid of nature’s pesky pests that can destroy property, spread disease, and generally be a … well…a pest. You can bring pests in every time you come in from outside. They can attach themselves on your clothes, shoes, bags or your pets and you unknowingly carry them inside where you live or work. When the weather changes, pests come inside homes from the outside to seek shelter from the winter cold and summer heat. Pests also establish themselves in clutter, particularly clutter that is left undisturbed for long periods of time where they can eat, hide and reproduce safely hidden away from predators and people. Structural components in homes and buildings can leave openings that provide a way for pests to try to get inside. Garbage cans with remaining food materials can also bring pests from the outside into the home or office building. Pests are always looking for light, warm air, moisture and food, and unlucky for us, they just seem to find our homes and offices the perfect places for them to obtain food and shelter. You can’t really stop these pesky pests from entering your home or workplace. One way or another they find their way inside the places we live and work. For all you know, there just might be an entire colony quietly setting up somewhere inside your home or office, just waiting to takeover your entire house or office building. We at Petty Pest Control Services can help reduce the possibility of pests in your home or building. 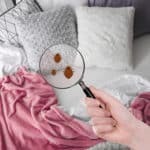 Whether they’re bed bugs, cockroaches or rats and mice, our trained technicians can stop these pesky insects and pests from invading your home and reduce the risk of a serious infestation. 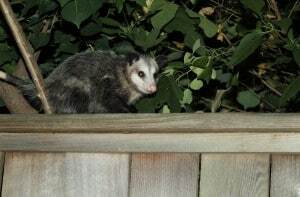 They can be black, dark brown, red, or tan in color and they can enter your home or office space through cracks and small openings in the walls or foundations to search for food. If left undetected, a large number of ants can quickly invade your home or office and build complex colonies underground. 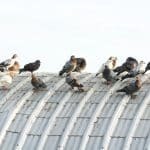 They can destroy wood and surrounding materials to build their nests and cause major structural damage to your home or building. Their only food source is human blood so they like to hide in undisturbed areas near your bed, like in electrical outlets, mattresses and baseboards. If left untreated, they can multiply quickly and turn into a full-blown infestation in just a few months. 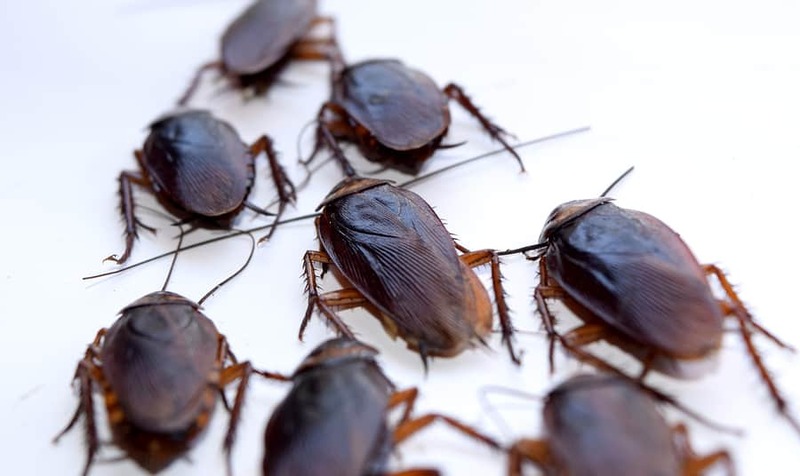 A cockroach infestation can spread diseases to humans when their feces or traces of bacteria that they get from rummaging through sewers or garbage containers contaminate the food we eat or the areas where we prepare food such as kitchen countertops, sinks and cupboards. They can carry viruses in their saliva, urine, and feces and transmit serious diseases through contaminated food and areas used to prep food. They can also bring in parasites, such as fleas, lice and ticks that carry numerous diseases that threaten humans. They can also cause extremely costly structural damage to homes or businesses when they burrow underground or through walls to enter houses or cause power outages or electrical fires when they gnaw through electrical wiring. At Petty Pest Control Services, we understand that your home is your place of comfort and shelter. It’s where you find rest and relaxation at the end of a very busy day. You really don’t need little creepy crawlers and annoying pests invading your home, carrying all sorts of diseases and disturbing your peace! We also know that your business or workplace is not just a building or room where you or the people who work for you do their jobs. You want to ensure a safe, clean and pleasant work environment that fosters creativity and productivity to keep working staff happy and productive. Serious respiratory diseases, such as Hantavirus pulmonary syndrome (HPS) which is caused by infected rodents. Petty Pest Control Services offer both residential pest control services for all types of homes and commercial pest control services for any type of industry in the Greater Toronto and Hamilton Area. 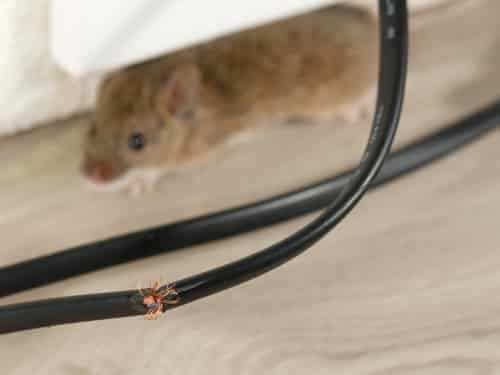 Pest inspection to identify the type of pest that is causing problems and to see where these pests are hiding in the property and to determine damage or possibility of damage from pests. Pest report that lists the areas of concern and corresponding recommendations to cure the pest problem, including repair works. Pest removal using the latest and safest methods of pest control methods that are customized for your property’s specific needs to safely remove the pests. Environmentally friendly Options Are Available. 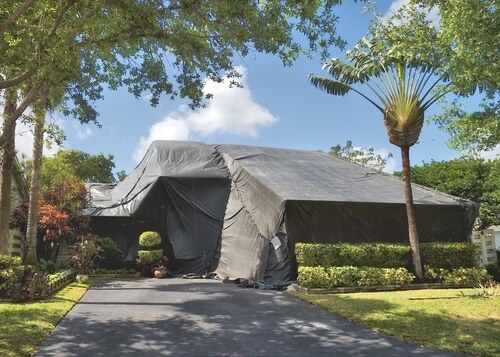 Pest protection where safety measures are put in place to keep pests out of your home and to ensure that pests don’t return. Petty Pest Control Services can help you to deal with these bothersome pests and find the most effective ways to fight infestations so that pests don’t invade your property and disrupt your life. Pests can be a huge pain and can become overwhelming to handle. 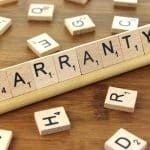 We do not recommend trying to deal with them on your own with cheap and easy-to-use DIY pest control products that are sold on the market that won’t likely work nearly as well. The best way to truly rid your home and office from any type of pests is by a professional pest control company. Our technicians are experts in the safest and most effective pest control methods known in our industry. With our years of experience in dealing with all types of pests in all types of homes and office buildings, you can sit back and relax and we’ll do all the hard work for you. Petty Pest Control Services is dedicated to your complete satisfaction. 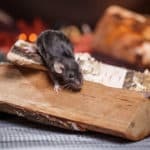 Whether you have troublesome bed bugs or a difficult to control skunk living under your deck, and even if you are dealing with the first signs of a potential pest problem or have a full blown infestation at hand, we’ll make sure to take away the pests and give you back your home, your workplace and your life! 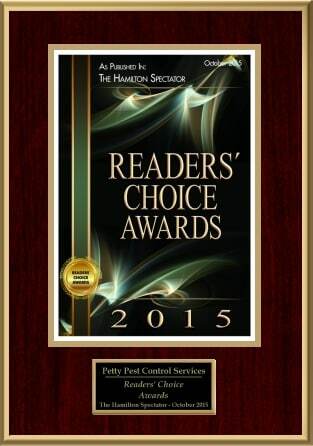 If you’re looking for excellent pest control in Hamilton, call Petty Pest Control Services. We service Hamilton, Toronto, Mississauga, Oakville, Guelph, Kitchener- Waterloo, St. Catharines, Niagara Falls, Niagara-on-the-Lake, Fort Erie and Simcoe.